I would like to extend my sincere thank you for your (NCTC & Chumash Farms) participation in the Watershed Stewards Project’s Spring Training. The WSP members expressed great gratitude for the professional and thought provoking workshops and field tours. I appreciate you taking time out of your busy schedule to teach our members. It was a pleasure working with you! Please feel free to contact me with any comments, questions, or requests. The AmeriCorps Watershed Stewards Project’s (WSP) mission is to conserve, restore, and enhance anadromous watersheds for future generations by linking education with high quality scientific practices. 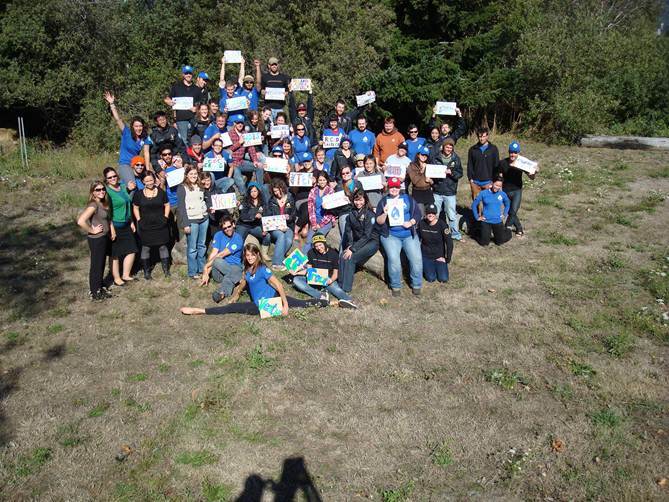 A special project of the California Conservation Corps, WSP is administered by CaliforniaVolunteers and sponsored by the Corporation for National and Community Service.